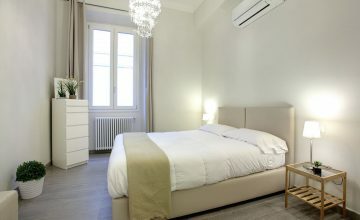 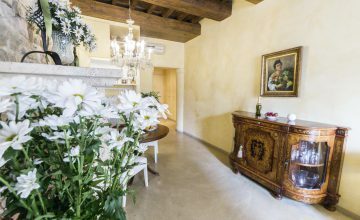 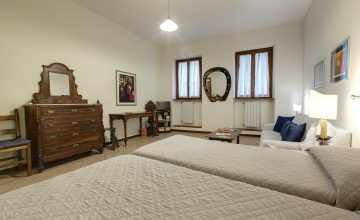 Rentals in Piazza Signoria and Uffizzi in Florence - the hearth of the renaissance is here, for demanding tourists who want to sleep next to Michelangelo and Raffaello! 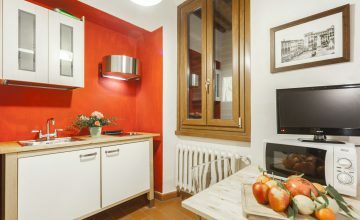 Modern apartment located at the corner with Duomo square, composed by a spacious living room with kitchen corner, double bedroom and bathroom with shower. 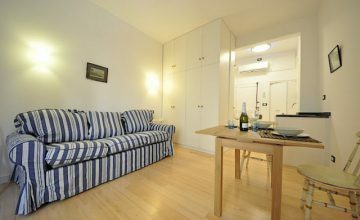 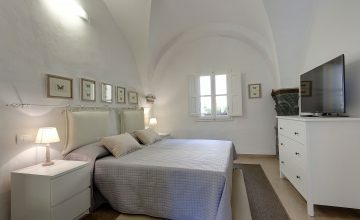 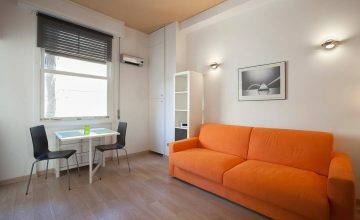 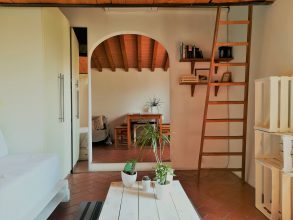 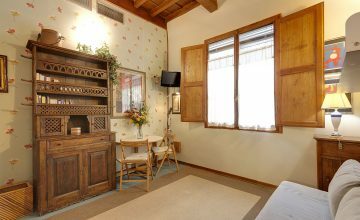 Modern studio located at 50mt from Ponte Vecchio Composed by a living area with a double sofa bed, kitcehn corner and bathroom with shower.